An outstanding opportunity to purchase in Strathcona. 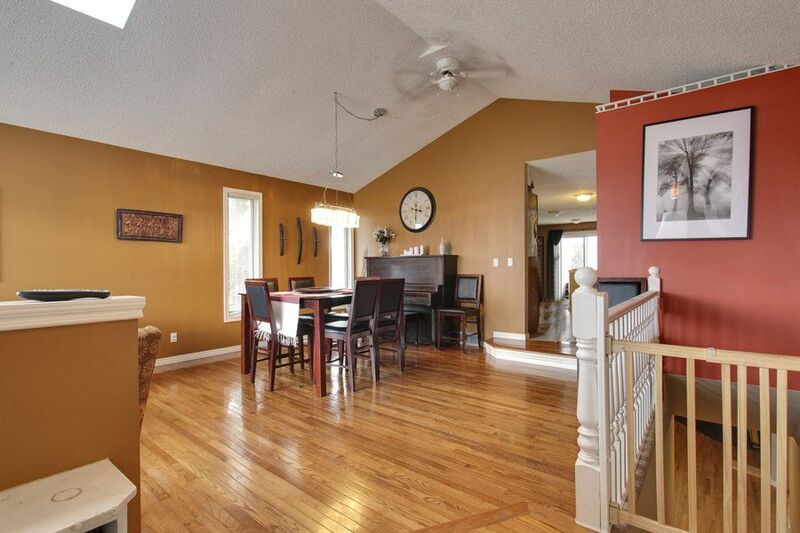 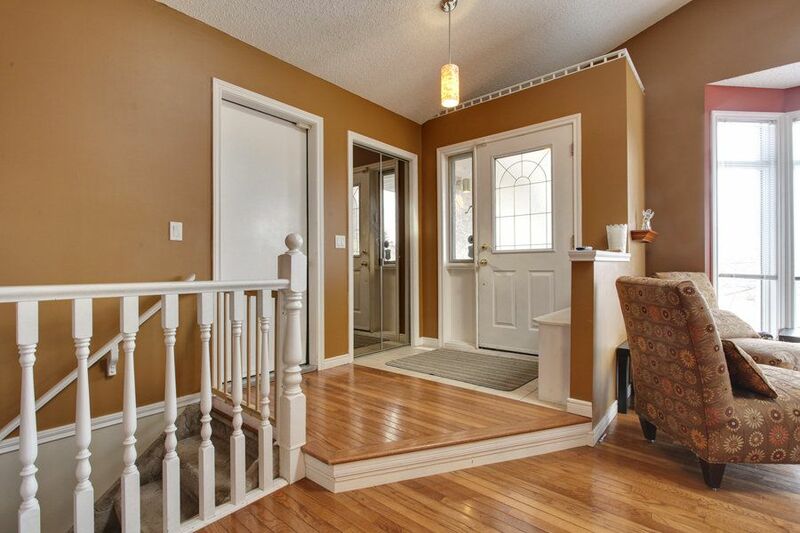 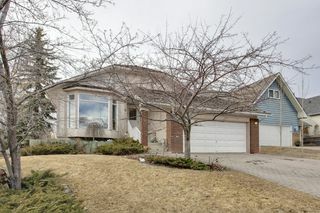 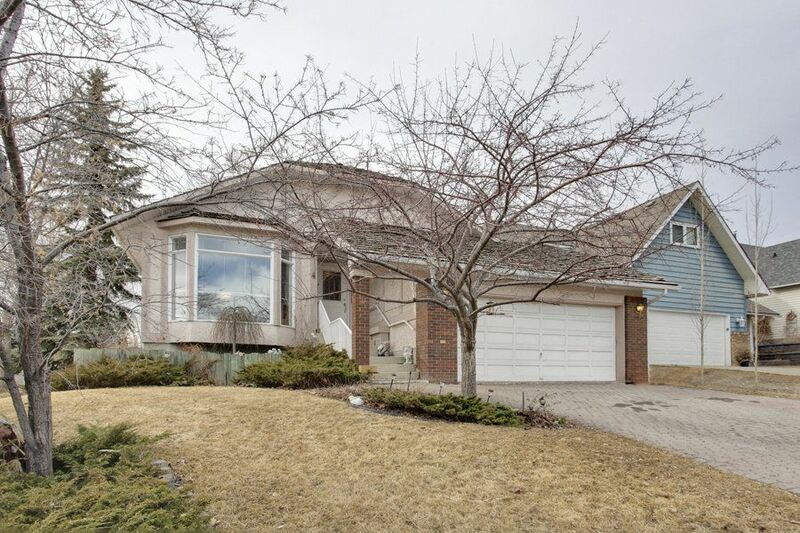 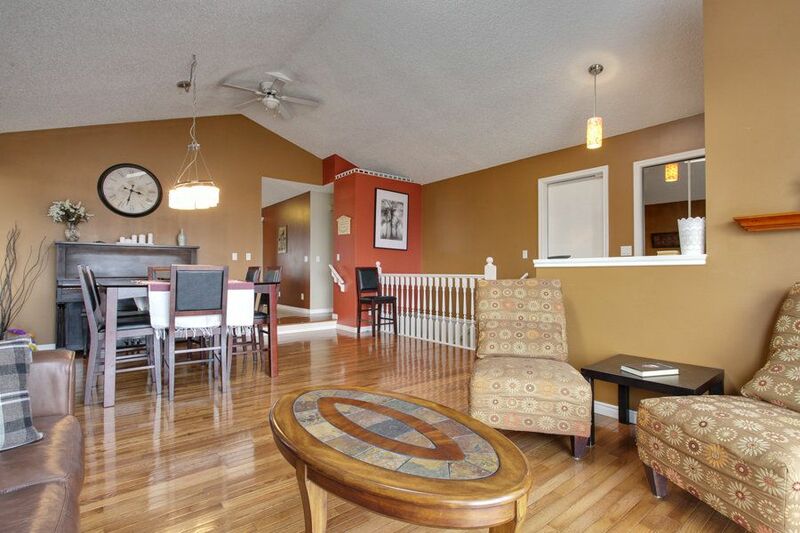 Close to the ravine, this large bungalow is loaded with features. 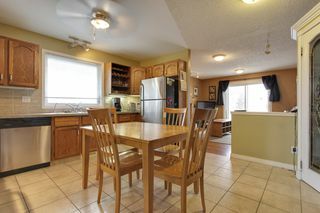 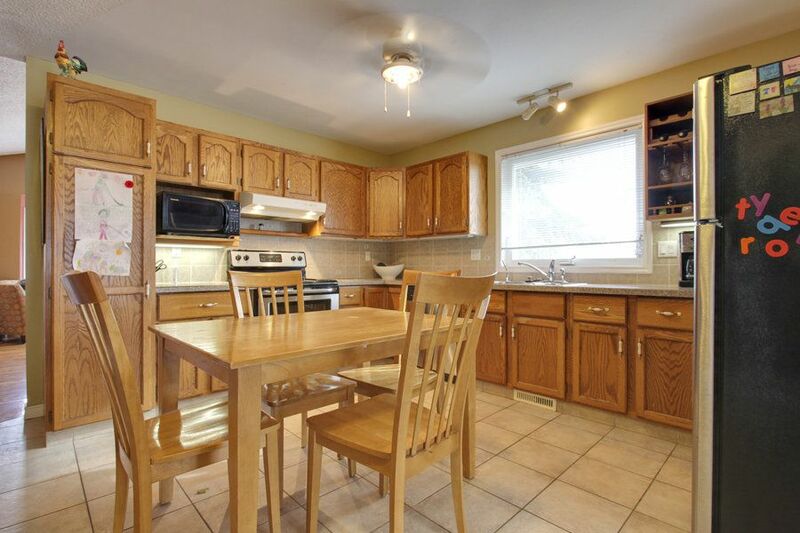 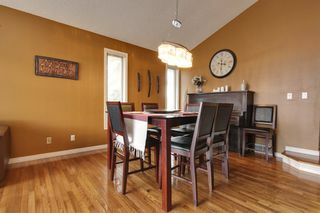 Rarely do you find 3 bedrooms up, 2 living rooms on the main and a formal dining space in a bungalow like this. 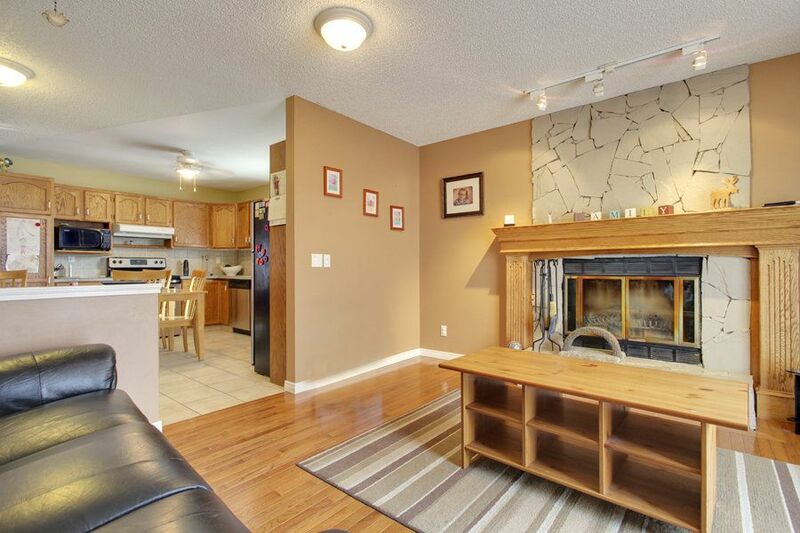 Featuring hardwood and tile, the floor plan is fantastic. The formal living/dining space is bright and open, leading to the eat in kitchen, and rear family room with a fireplace. 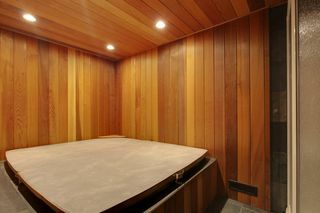 The master suite features a steam shower, and a large bedroom space. 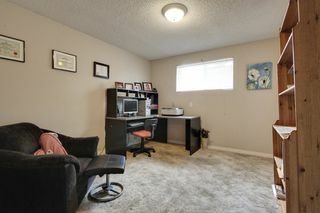 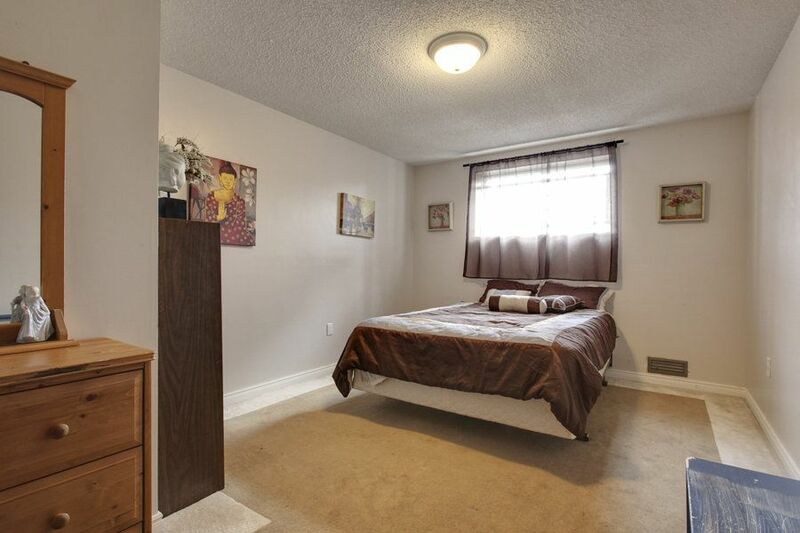 The other two bedrooms are also a really good size. 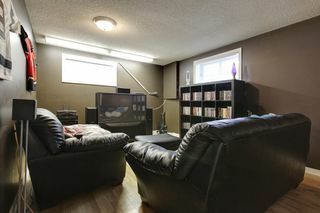 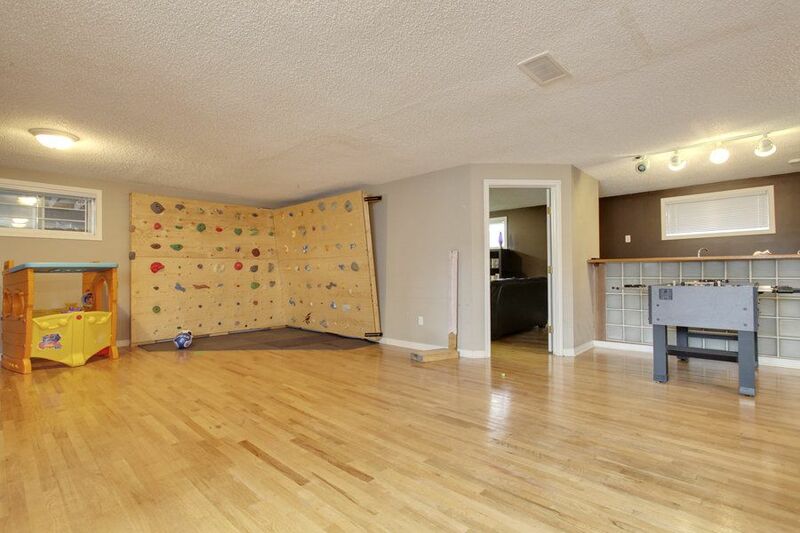 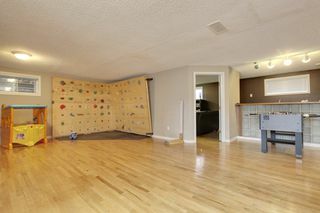 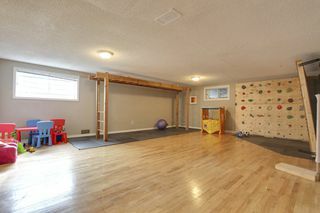 Downstairs, the fully developed basement is a kids dream with a built in climbing wall and monkey bars. 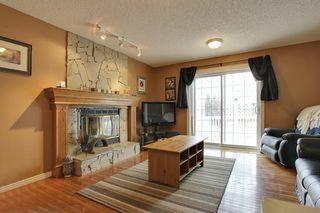 For Mom and Dad, there is a wet bar, TV room, 2 more bedrooms and a built in hot tub in the basement as well. The back yard is west facing, and features an RV pad. 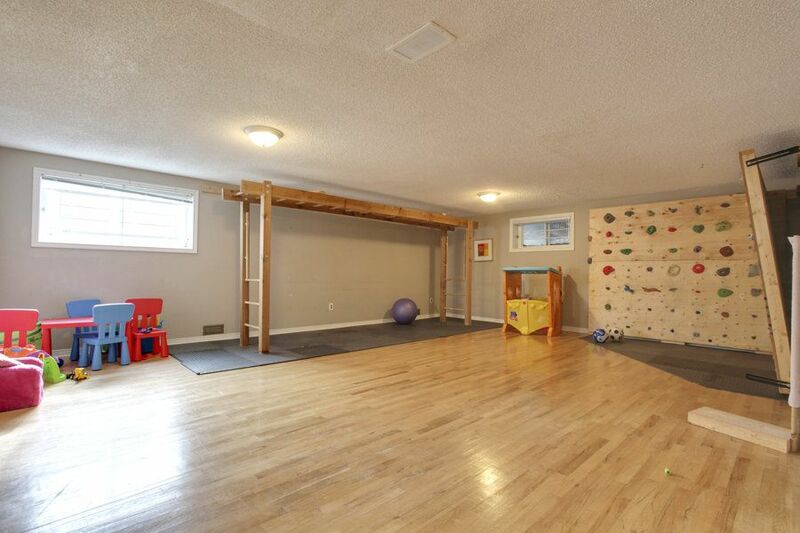 Easy transit access and walking distance to Olympic Heights school, put this home in the perfect location.